Why Are We Different? CRS Notify is a more affordable solution that you can setup yourself. Innovative features made simple! 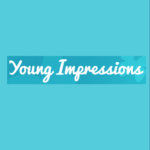 Below are a few features that are available at the click or push of a button. You can color-code and customize alerts to handle any type of situation. You can decide how people are notified for each alert level. Discretely raise an alert or comment on alerts in the Alert Room. This features gives computer users a live, scrolling view of the situation as it unfolds and allows them to stay informed. Turn any computer into a panic button and the CRS Notify system links them together. Raise and receive either alert level discretely using your computer mouse or optional hardware button. Either level alert can make alert-specific voice calls to designated recipients. Easily customize these recipients to receive either high, low or both level alerts. Decide who you want to receive alert-specific text messages and emails. Either high, low or both level alerts can easily be assigned on a per-user basis. Integrate the optional E911. With one push of a button or click of a mouse sends alert-specific details to your local 911 center. Buy Now! Anyone can purchase a Two Button Stationary device today. This includes the ability to raise low and high level alerts. Comes with USB Receiver. Buy Now! Anyone can purchase a Two Button Wireless device today. This includes the ability to raise low and high level alerts. Comes with a USB Receiver. 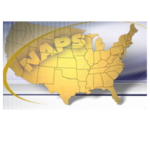 "The CRS system has so many applications in all disciplines of safety and security. Government, education, health care, small offices, large corporate environments, lone workers, and more. Having the CRS system in your facility provides employees and visitors alike an effective means of notification in an unforeseen event." "CRS has provided the most personalized and responsive customer service to our unique needs as an educational institution." 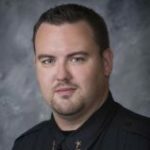 "Community Response Systems is technology at its best and more than just a panic button. 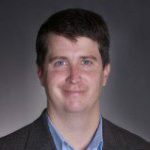 Imagine having multiple tenants in a high-rise, on separate floors, on separate networks and still having the ability to communicate with each other and law enforcement - in real time via email, chat and text during a crisis situation." 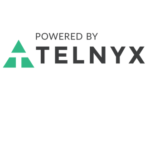 " At Telnyx, we aspire to partner with companies that can leverage our tools and infrastructure to solve real world problems via real-time communications. CRS has done just that by taking their existing offering and combining it with our e911 capabilities. 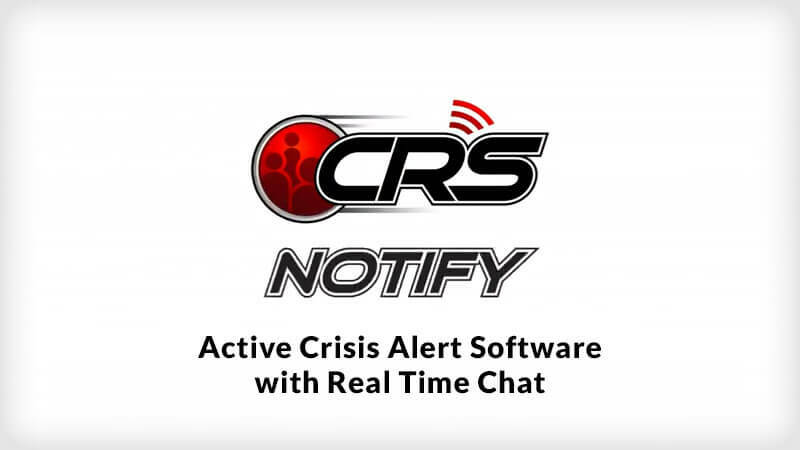 By adding e911 service to their platform, CRS customers can now contact emergency services directly from the CRS Notify application and better protect their communities, schools and office environments." "CRS was great to work with as a new customer. Their response time was fast, they seek to understand their customers, and they quickly addressed obstacles that came up. We look forward to using CRS for years to come!" 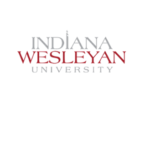 "I was convinced we had our building secure with our wireless alarm systems and key-coded entrance. However, when Community Response Systems recognized our vulnerabilities and highlighted our need for a rapid response system, (Panic Button) designed to protect our greatest assets, it was a 'no brainer'. Now I am confident, our employees are protected with the simple push of a button or mouse click. Thanks to the professional consultants at CRS, security has taken on a new importance for us." "It is effective!!! I have hit the panic button on occasion and officers responded immediately." What are you waiting for? 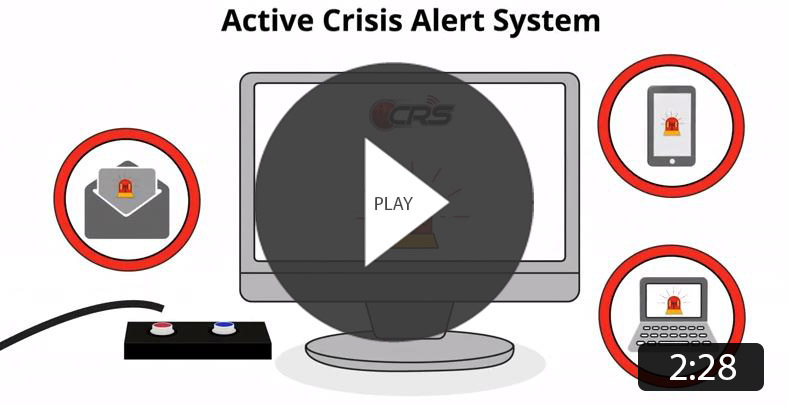 Sign Up for our free trial and see for yourself how powerful and easy to use CRS Notify is!